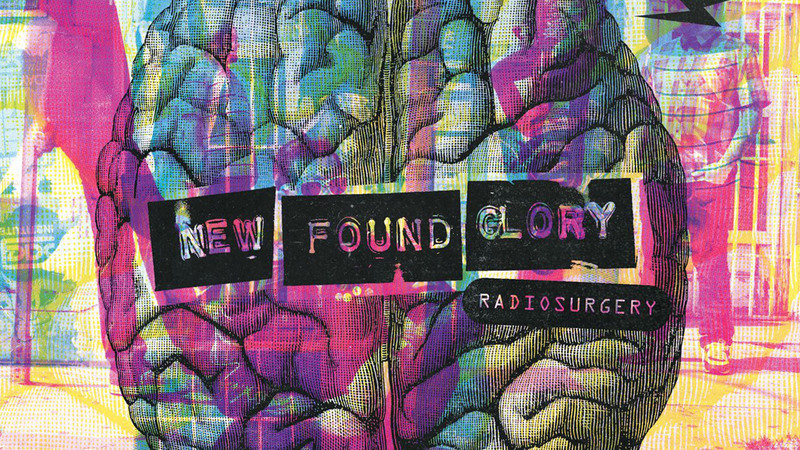 Radiosurgery is the seventh studio album from Florida Pop-Punk heroes New Found Glory and their second for Epitaph Records. The second of their two records to date that has a singular concept, the quintet set out to create an homage to the punk music of the 1990s that first inspired them to start a band. 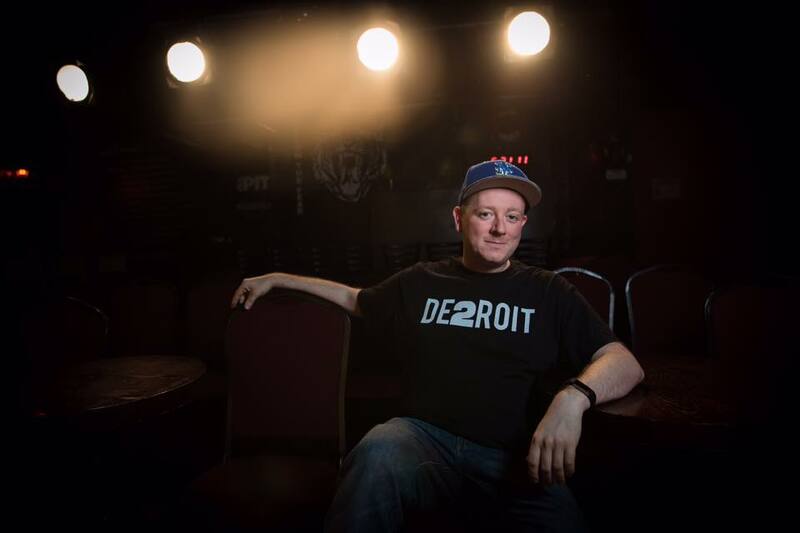 There is no more appropriate guest than the NFG mega-fan himself, funnyman Paul Cory who makes his triumphant return to the program.